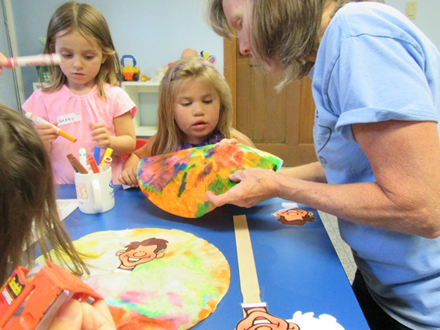 Once a month our Kid's gather on a Friday afternoon for fun, crafts, games, a Bible Story and a meal. We would love to have you join us. ​Send us an email to verify when we will be meeting! ​​Sunday mornings nursery is offered during the worship service. We have a parent pager system and we are happy to let you know if you child needs you. ​​At 9am each Students of all ages meet in their respective classes to learn and grow from God's Word! Greater is an intentional worship gathering with other churches. It includes praise music, prayer, God's Word and fellowship. Contact us for more information on upcoming gatherings. FBC World Changers is a gathering for grades 6-12 to have fun, while learning and engaging in activities that have an impact locally and globally, all for the glory of God. We love and care about the safety of God's kids! We have trained all of the Volunteers who work with children at FBC, as well as performed background checks on every adult.